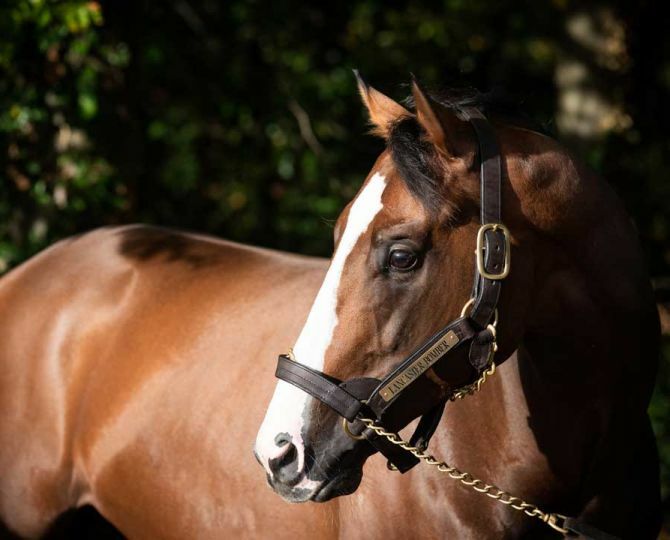 Gold Standard was ranked by FORM MERIT RATINGS as the second best colt of his generation. 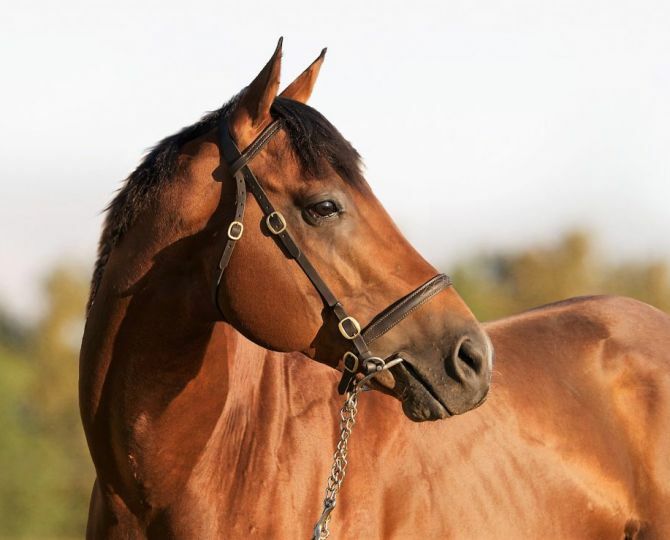 He is an exceptional racehorse and grand looking son of champion sire, Trippi. His dam, Olympic Dam, was out of the big, powerful filly Olympic Duel. 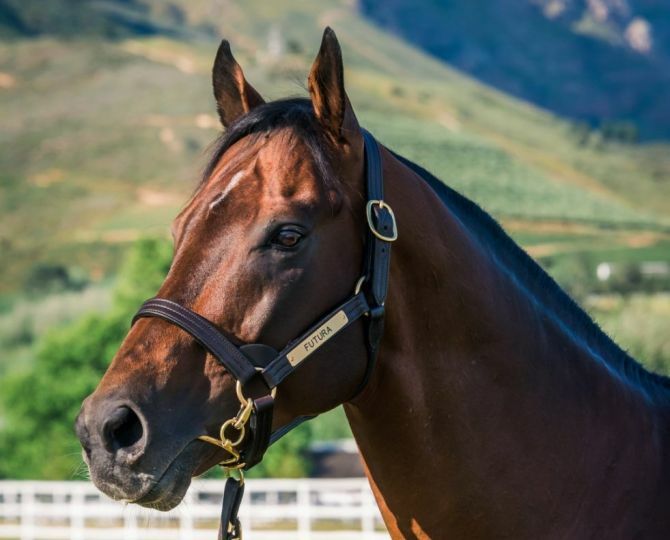 Typical of both her sire Dancing Champ (USA) and her damsire New South Wales (GB) and bred by Luke Bailes and Shaun McCarthy out of their now famous mare, Mashka, Olympic Duel raced from two to five and had one start in August at six. 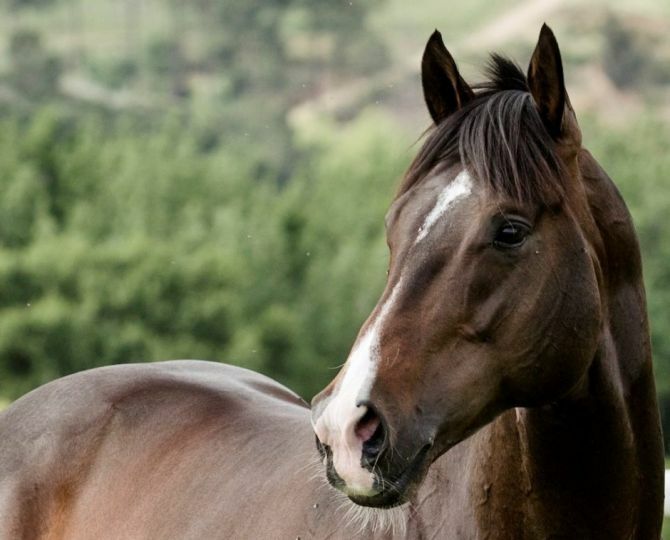 She was trained by the legendary Terrance Millard and ridden to all of her 13 wins by Felix Coetzee. 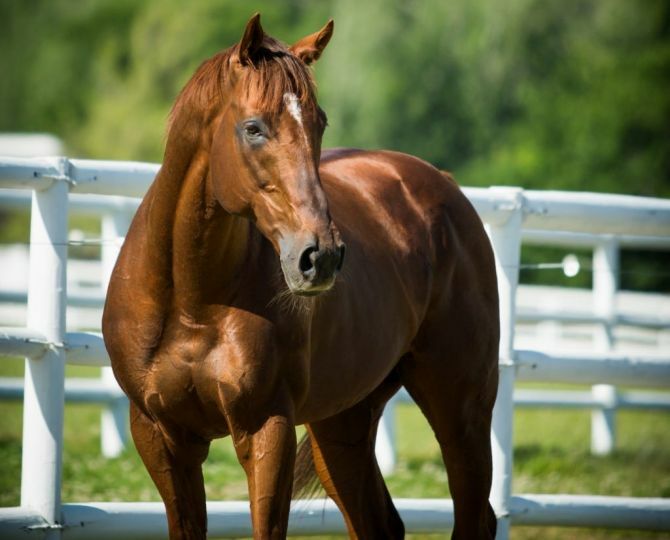 Masterfully handled by great horsemen, Olympic Duel recovered her composure after a horrific trailer accident and did enough to win the Champion Three-Year-Old Filly title. 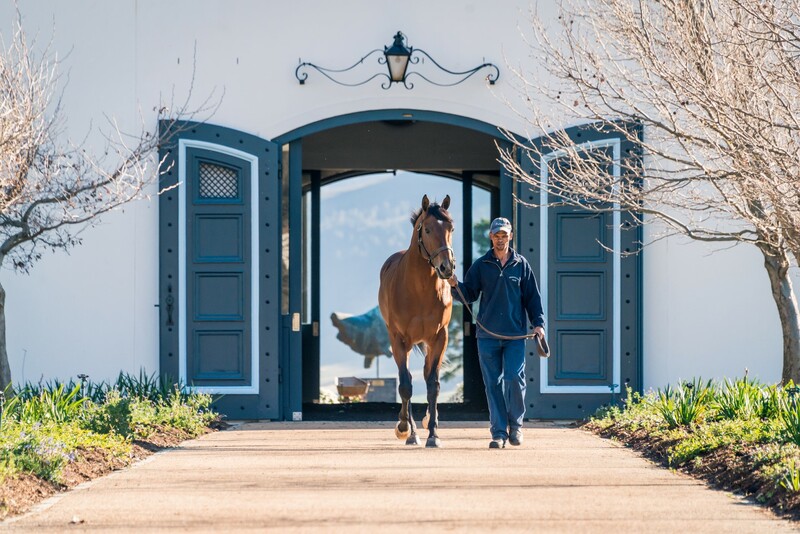 She won both the Cape Fillies Guineas and the Bloodline Fillies Championship before facing down the champion four-year-old filly Wainui in the Paddock Stakes. Wainui was coming off a hot streak of triumphs in the Diadem (4,7 lengths), Majorca (3,10 lengths) and Queen’s Plate (1,50 lengths). Olympic Duel beat her by 2 lengths (4lb). Paddock Stakes and Mainstay International (now Champions Cup). In the Met she gave weight and a solid beating to such fine colts as Spanish Galliard (July), Bluffing (Champion) and Flaming Rock (Champion). In the Mainstay she gave a 9lb beating to Met winner Divine Master. Next time out she opened her five-year-old account with a win in the Gr1 Champion’s Stakes (2000m). 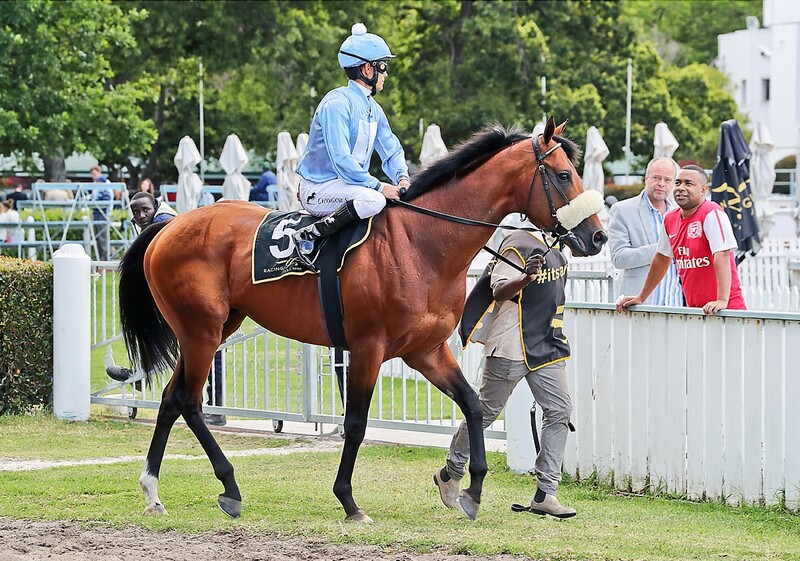 Kenilworth Maiden P., R75,000, 1200m, time 1:15.29. Carried 60.00kg. Purple Tractor was 1st and Desert Lark 3rd. Trainer: G S Kotzen. Jockey: GREG CHEYNE. Dancer was 1st and Hernando's Promise 2nd and Carbon Offset 3rd. Trainer: G S Kotzen. Jockey: GREG CHEYNE. Durbanville Food Village in October Maiden P., R75,000, 1600m, time 1:39.07. Carried 60.00kg. King of the Rally was 2nd and Time Travel 3rd. Trainer: G S Kotzen. Jockey: GREG CHEYNE. 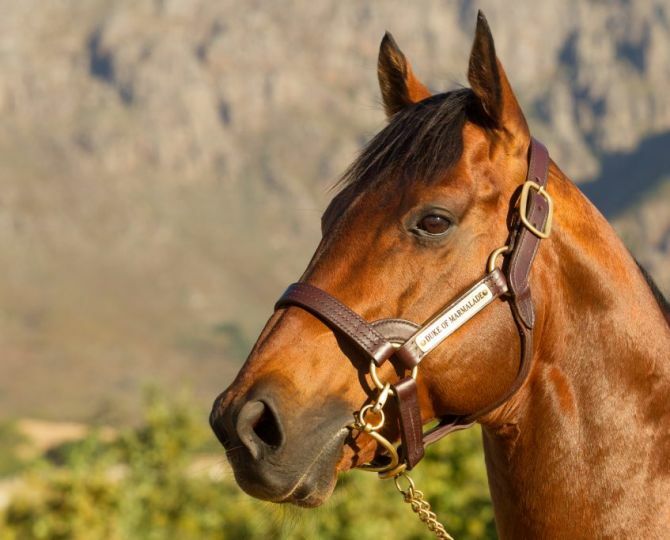 Fairview Racing Association S., L, R150,000, 1600m, time 1:38.19. Carried 60.00kg. I Travel Light was 2nd and Story of My Life 3rd. Trainer: G S Kotzen. Jockey: CRAIG ZACKEY. 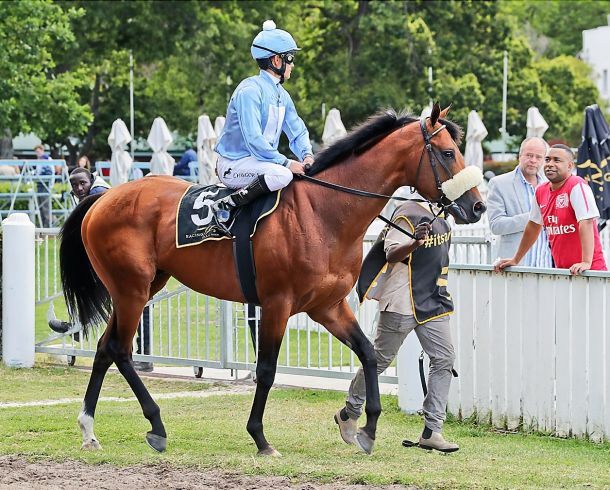 Kenilworth Selangor Cup, Gr.2, R400,000, 1600m, time 1:36.82. Carried 60.00kg. 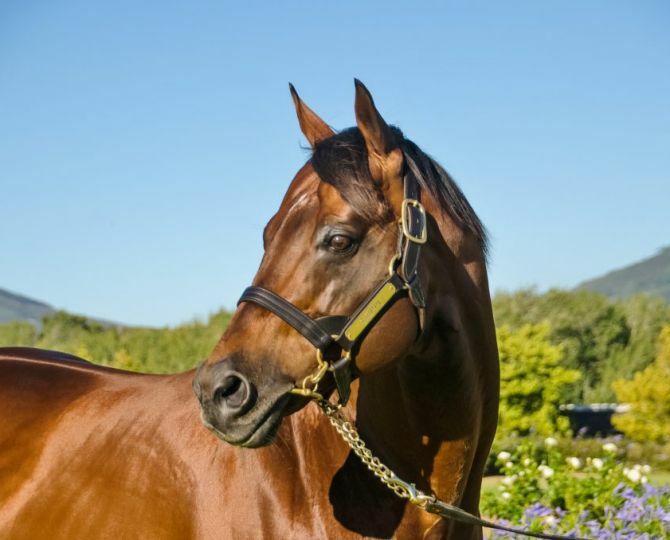 Edict of Nantes was 2nd and Table Bay 3rd. Trainer: G S Kotzen. Jockey: RICHARD FOURIE. Longsword was 1st and Table Bay 3rd. Trainer: G S Kotzen. 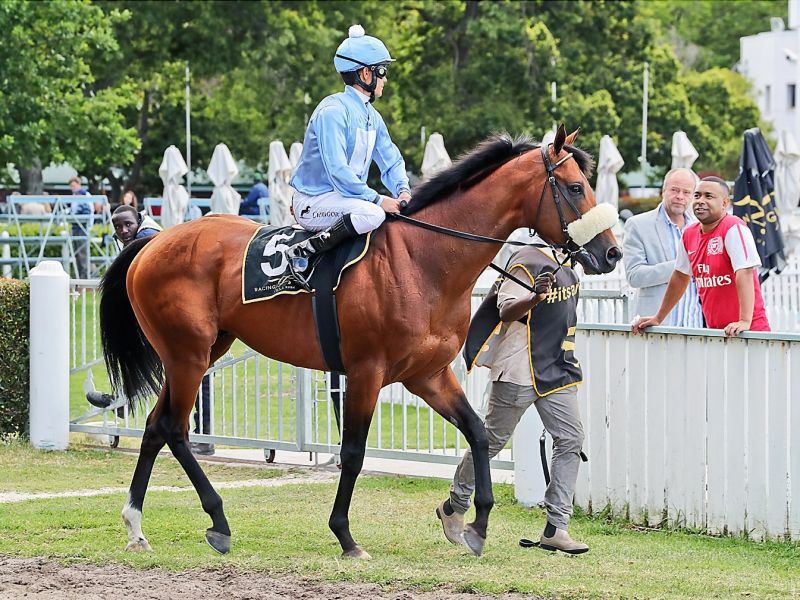 Jockey: RICHARD FOURIE. 1st and Legal Eagle 2nd and Captain America 3rd. Trainer: G S Kotzen. Jockey: RICHARD FOURIE. 1st and Table Bay 2nd and Silicone Valley 3rd. Trainer: G S Kotzen. Jockey: RICHARD FOURIE. Kenilworth Green Point S., Gr.2, R400,000, 1600m, time 1:37.45. Carried 59.00kg. Legal Eagle was 1st and Edict of Nantes 2nd and Captain America 3rd. Trainer: G S Kotzen. Jockey: RICHARD FOURIE.